Dual eyeshadow and blush palette. 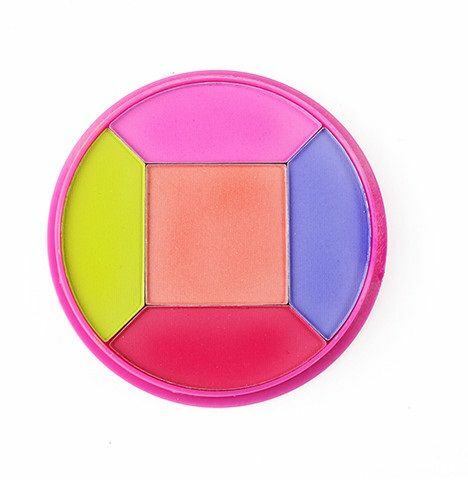 delivers the perfect blend of colors for a complete makeup look. includes 4 eyeshadow color and one blush color. Mix and match for your day to night looks.